This tutorial is going to show you how to install MediaWiki on Ubuntu 16.04/17.04. MediaWiki is the backend software that powers Wikipedia. It’s free open-source and the most widely used wiki software today. Well-known users of MediaWiki includes Wikipedia.org, wikia.com. You can use MediaWiki to create your own private or public wiki. MediaWiki has a lot of useful extensions that have been created both for Wikipedia and for other wiki sites. 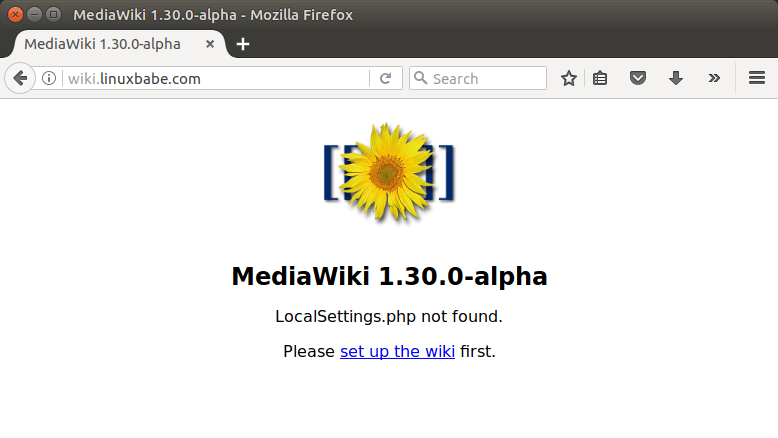 After installing LAMP or LEMP, read the following instructions to install MediaWiki. You can use two ways to download MediaWiki: downloading the tarball or cloning the repository via Git. Using Git is the recommended method, because it’s easy to install and you can update MediaWiki much more easily later on. Install Git and clone the latest version of MediaWiki to your system. A directory named core will be created, you can rename it to mediawiki. Then we move this directory to /var/www/. Next, we need to install external dependencies via Composer. Once all dependencies are installed, run the following command to set web server user (www-data) as the owner of this directory. Log into MariaDB server with the command below. You will need to enter the MariaDB root password. Create a database for MediaWiki. This tutorial name the database wikidb, but you can use whatever name you like. Then run the following command at MariaDB prompt to create a database user and grant privileges to this user. Replace wikidb, wikiuser and password with your preferred database name, database username and user password respectively. Next, flush MariaDB privileges and exit. 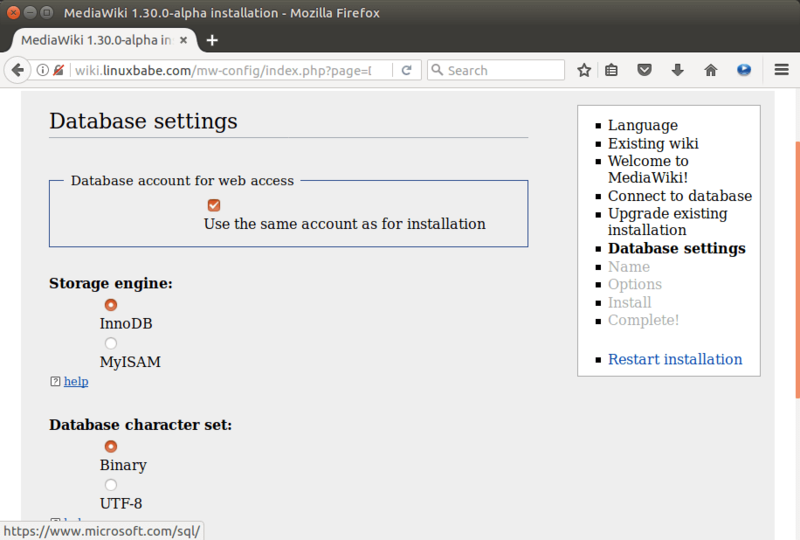 In this step, we will create an Apache virtual host for MediaWiki. If you use Nginx, then skip to the Nginx section below. Create a virtual host file for MediaWiki. Copy and paste the following text into the file. Replace wiki.your-domain.com with your actual domain name. Don’t forget to create A record for this domain name. Reload Apache for the above changes to take effect. Create a server block file for MediaWiki under /etc/nginx/conf.d/ directory. Copy the following text and paste it into the file. Replace wiki.your-domain.com with your actual domain name. Don’t forget to create A record for this domain name. Save and close the file. Then test Nginx configuration. If the test is successful, reload Nginx web server. 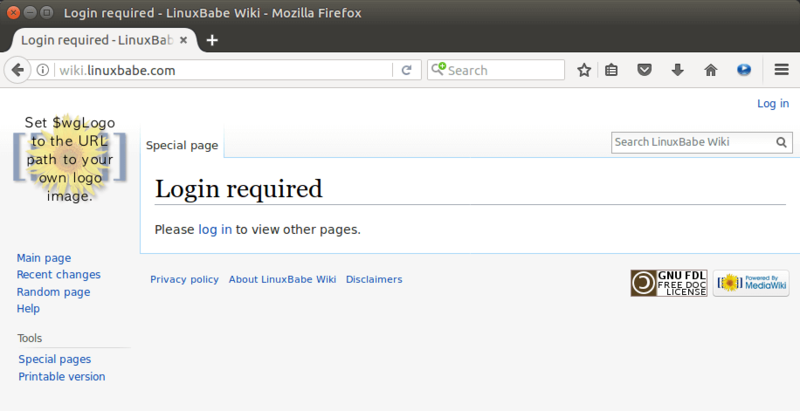 Go to wiki.you-domain.com in your web browser to start the web-based installation script. Click set up the wiki link to start the setup wizard. 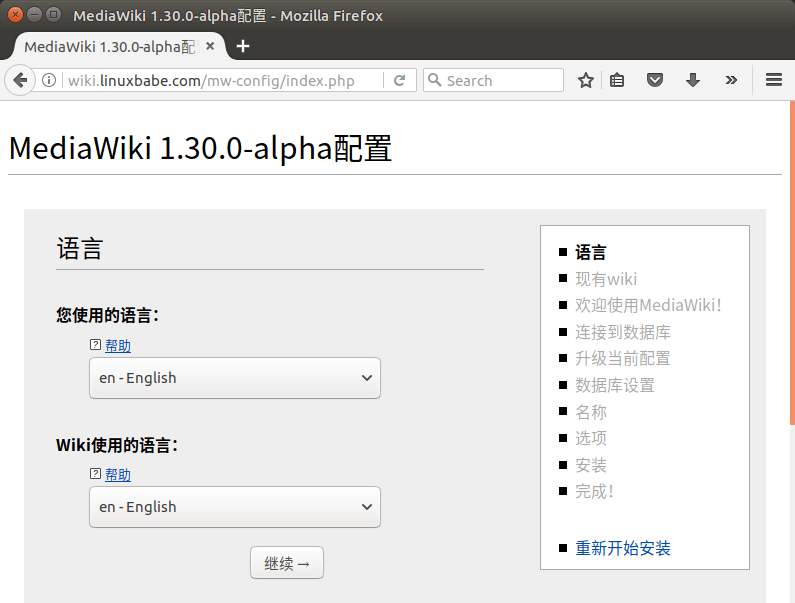 Next, select a language to use for the MediaWiki installation and for the wiki itself. 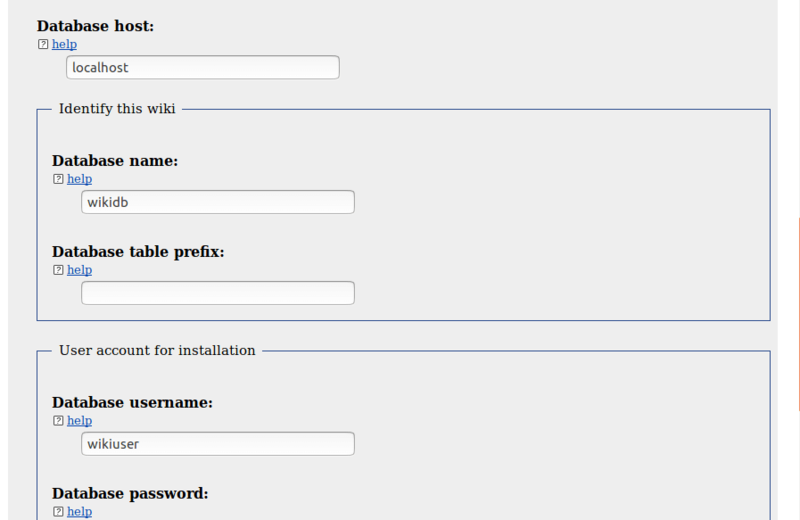 The setup wizard will then check your server’s environment, such as PHP extensions. You can install required packages with the following command. If you use Apache with PHP module, then you need to restart Apache for the changes to take effect. Refresh the MediaWiki setup webpage and go to the next step. You will have to configure the database settings. Select MySQL for “Database type”. Enter localhost for Database host and enter the name of the database you created earlier, as well as the database username and password. In the next step, you can choose the database storage engine and character set. It’s recommended to choose the default settings. Then enter the name of your Wiki and create an admin account. In the Options page, you have the option to set up your wiki as Open wiki, account creation required, authorized editors only and a private wiki. Then you can choose a license. 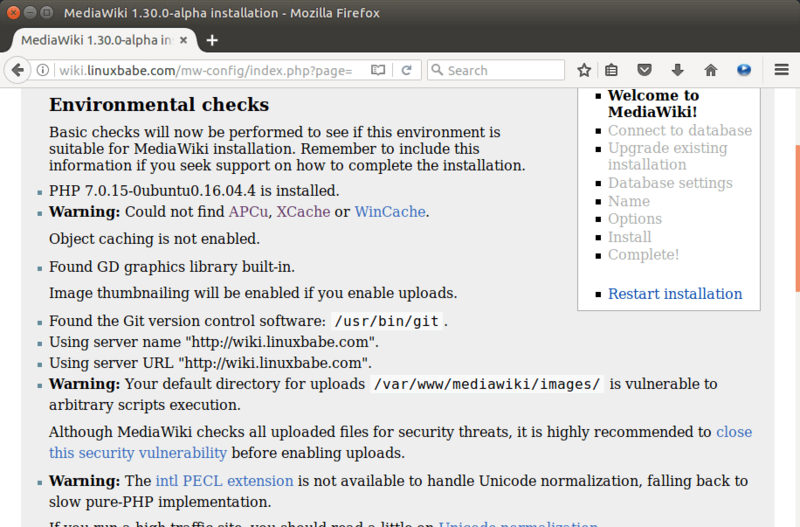 Click Continue to begin the installation of Mediawiki. 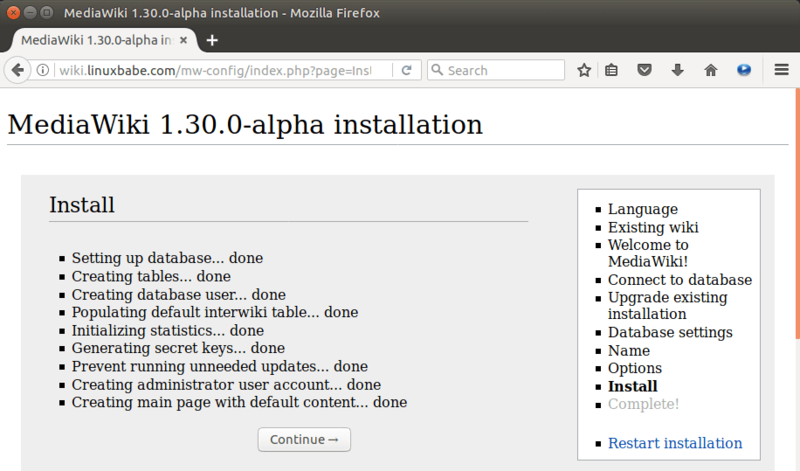 A LocalSettings.php file will be generated in the installation process. 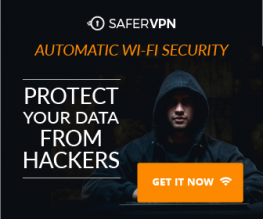 You need to download this file and put it in /var/www/mediawiki/ directory of your Ubuntu 16.04/17.04 server. 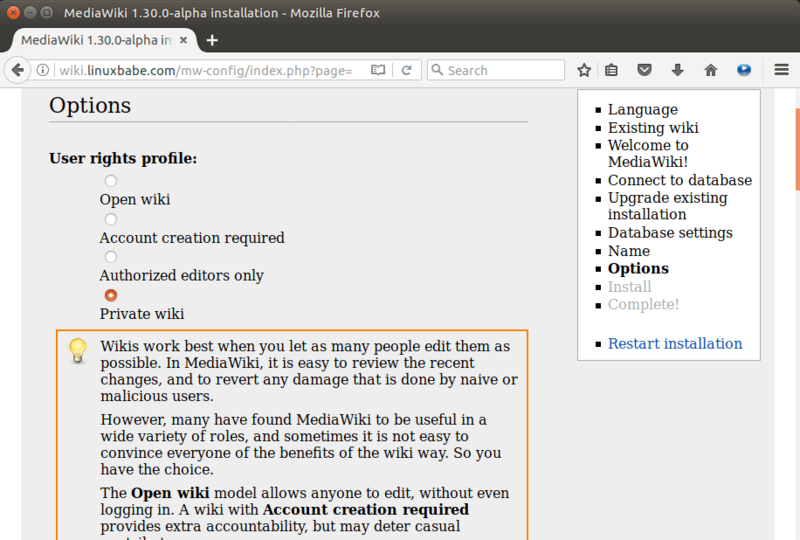 Once that’s done, you will be able to access your newly-installed MediaWiki at http://wiki.your-domain.com. To install the default Skin named Vector, run the following command in /var/www/mediawiki/skins/ directory. To enable this skin, edit LocalSettings.php file. Copy the following line and paste it at the end of the file. Save and close the file. Then refresh the home page of your wiki. 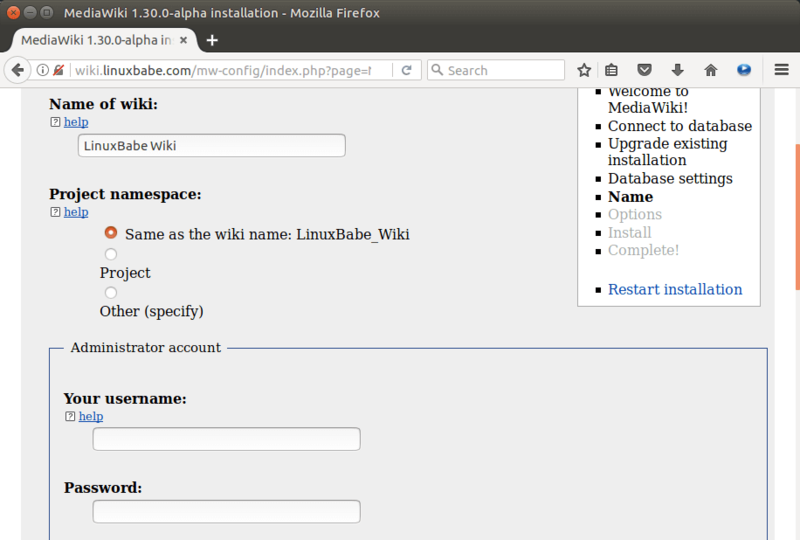 This tutorial described how to install MediaWiki on Ubuntu 16.04/17.04. I hope this helped you.